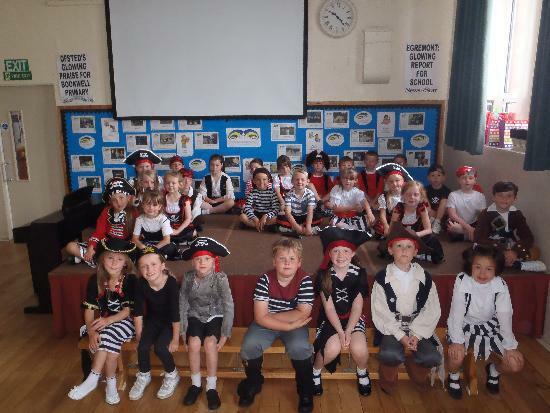 To celebrate our pirate topic Year 2 decided to have our very own pirate assembly. The children shared information they had learned about pirates in class and sang some pirate songs too. They did a fantastic job!